Huawei’s sub-brand recently launched the Honor View 20 with the much-hyped punch hole display. Another big feature of the View 20 is the 48MP camera on the back. But before the View 20 was announced, Huawei launched the Nova 4 in China with a punch hole display and 48MP camera as well. 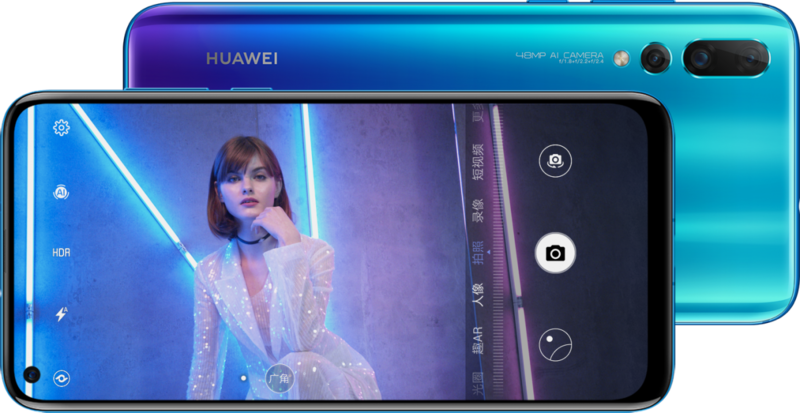 The Huawei Nova 4 is now launching outside of China, starting with Malaysia. Huawei Malaysia has sent out invites for a Nova 4 launch event on January 16th. There are actually two different versions of the phone in China. The 48MP model received most of the attention, but there is also a less expensive model with a 20MP primary camera. We don’t know if both models will be available in Malaysia. To further back up this report, Google Play has just certified a new model of the Nova 4. The device was launched in China with build numbers VCE-AL00 and VCE-TL00. The new certified device has build number VCE-L22, which means it’s dual SIM. The Nova 4 is a great device with some high-end specs for a price in China of 3,399 Yuan (~$492). Check out the full specs below. Note: Huawei has stopped providing official bootloader unlock codes for its devices. Therefore, the bootloader of the Huawei Nova 4 cannot be unlocked, which means that users cannot root or install custom ROMs.